This article was written on 21 Mar 2018, and is filed under S. Africa Orphans. 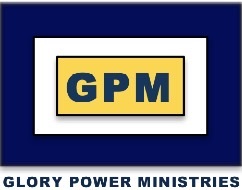 One of GPM‘s callings is to build homes for orphans who have no family. 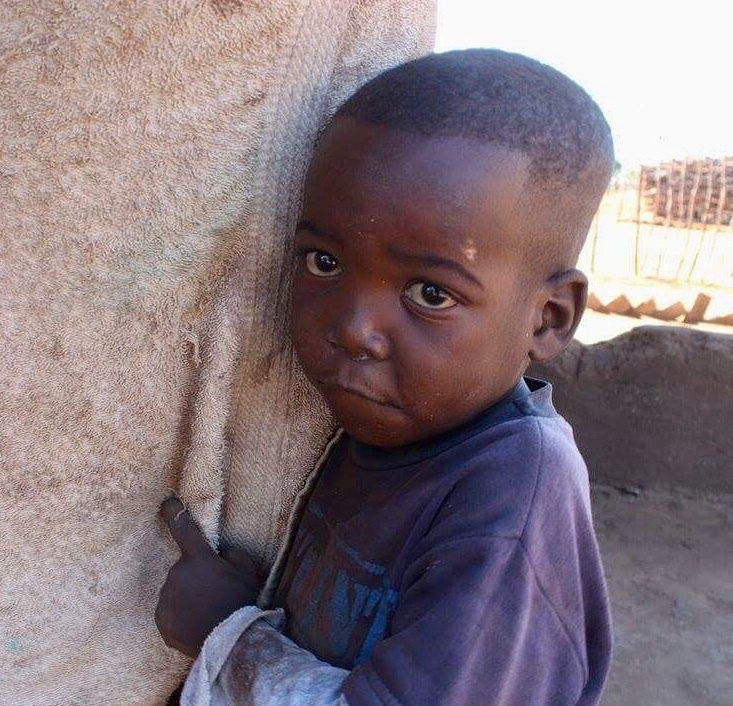 There are hundreds of orphans in the area where GPM has churches in South Africa. 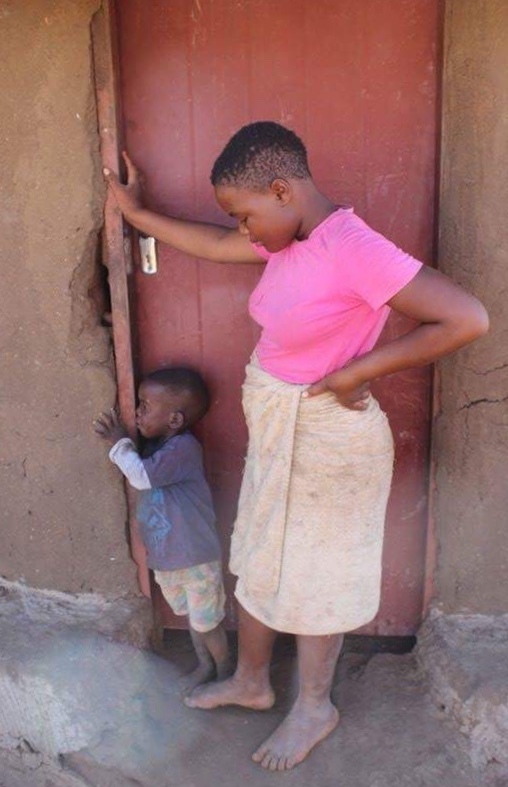 In the last year, two orphans, Rixongile (Ree Zhong ghee’ lee), 15, and her 4 year old brother, Vuyelo (Voo yea’ lo), started going to the Glory Power Center in Magona. These orphans (pictured) lost their mother, father and granny in the last year. 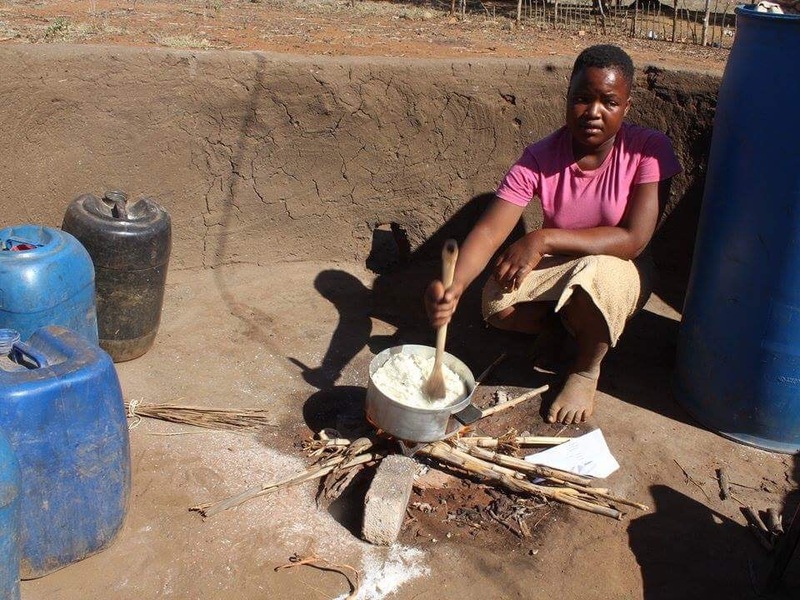 Rixongile is especially traumatized, as she has experienced severe trauma just in recent months. 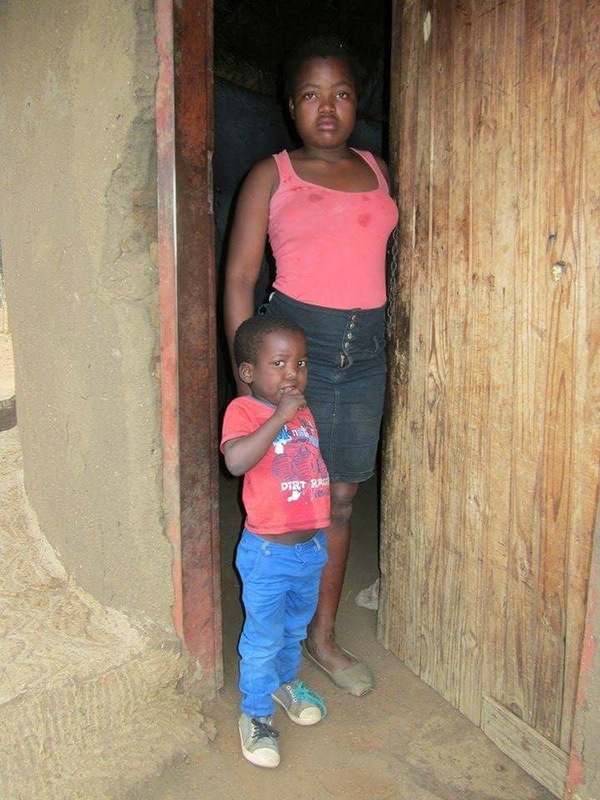 GPM supports Rixongile and Vuyelo with food and clothing, providing for them each month. 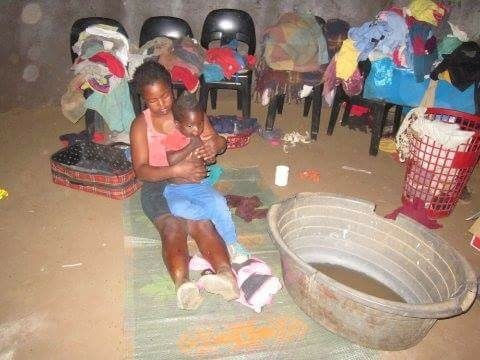 As you see their living conditions in the pictures, they desperately need a nicer, more secure place to live. GPM is in the process of buying land within view of the Glory Power Center to build a little house for these two orphans and for other uses. 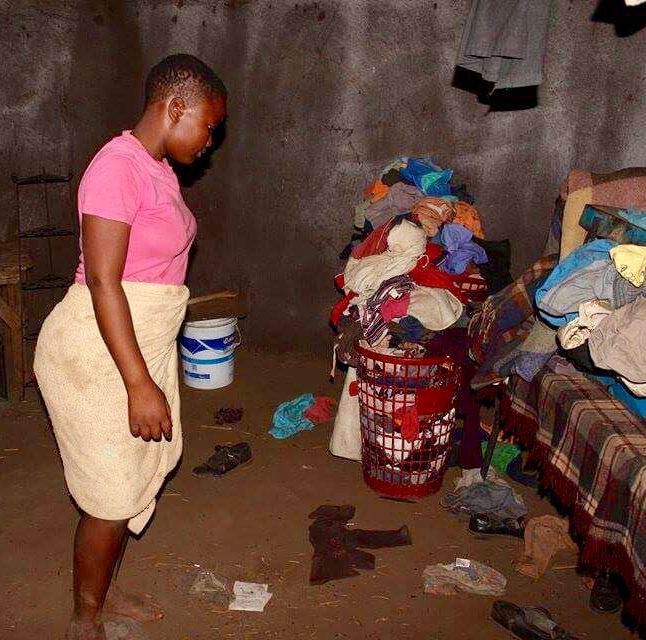 Rixongile and Vuyelo will have their own bedrooms with comfortable beds and a kitchen with appliances in the little, fully furnished house GPM wants to build them. They will be near both the church and Pastors Pat and his wife, Bonghi, who will help care for them. 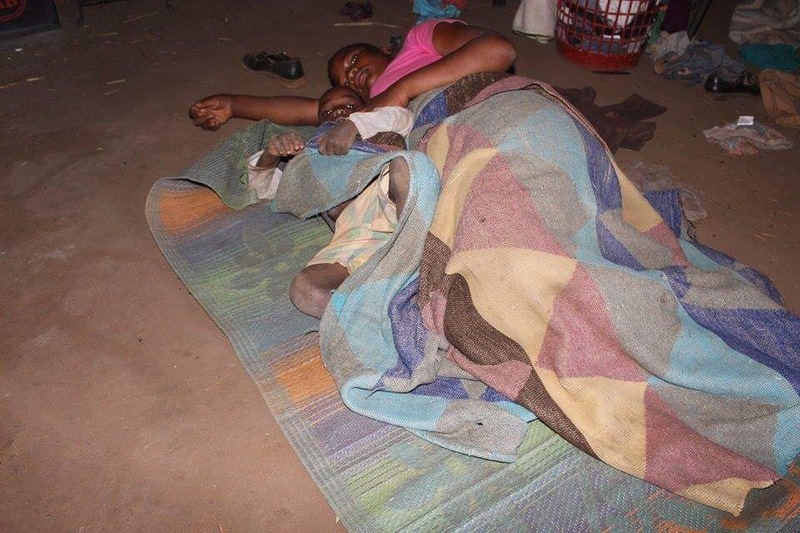 The fully furnished house that Glory Power wants to build for Rixongile and Vuyelo will cost approximately $7,000. Would you please consider helping these precious orphans with this project. They will be so grateful! TO DONATE TO HELP GPM PROVIDE A HOUSE FOR RIXONGILE AND VUYELO, CLICK HERE AND SELECT “ORPHANS’ HOUSE” – AS YOUR DESIGNATED GIVING. THANK YOU!